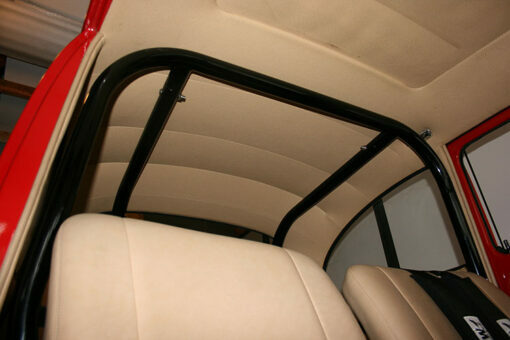 In 1999 we first introduced our RLR Bolt In Roll Bars. 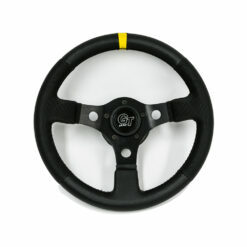 Fits all years of Type 1 Bugs. 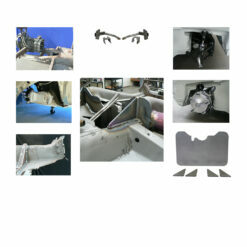 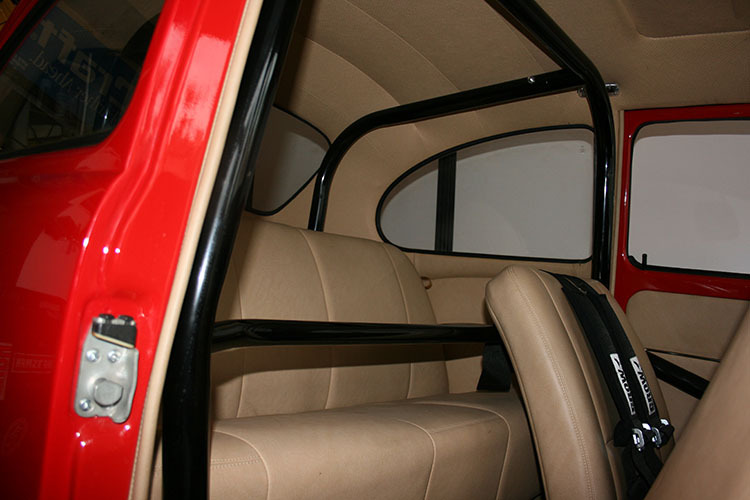 Super Beetle – floor will need slight modification. 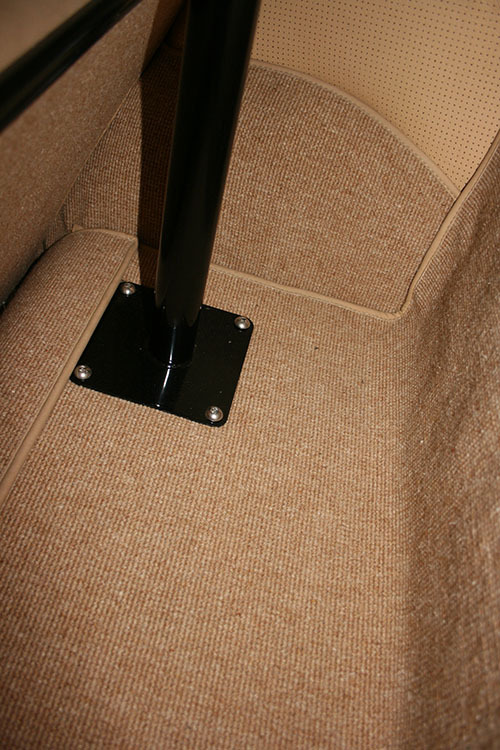 Installation article below. 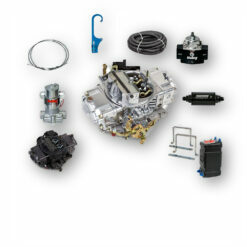 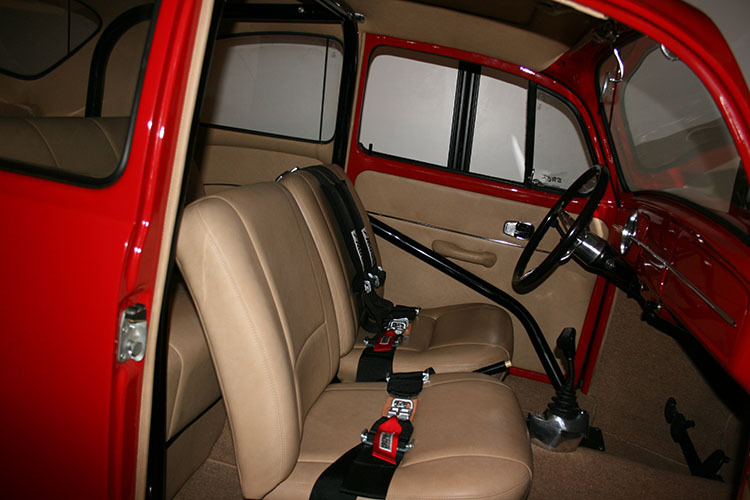 Since that day they have been an aircooled industry safety standard. 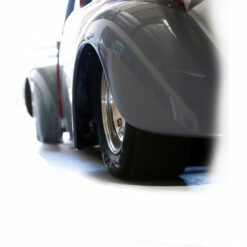 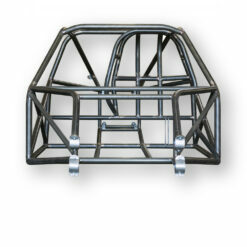 Intended for street performance applications, but no an integral part of all Sportsman/Bracket race cars. 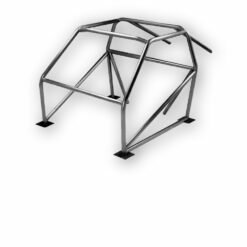 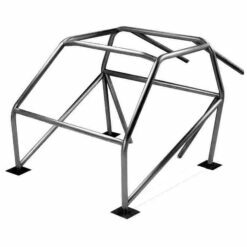 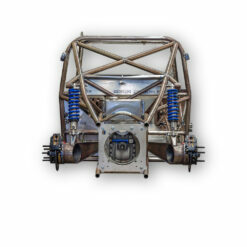 These Roll Bars offer a serious level of driver protection, increase a pan car’s rigidity and down track stability. 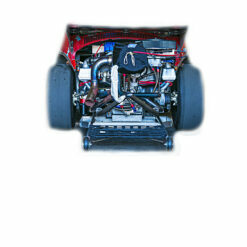 This 5 Point system completely Bolts In* and meets all NHRA* tech requirements and is legal to 10.00 ET @ 135 MPH. It can be converted to 6 Point by adding a RLR Passenger Side Door Bar. 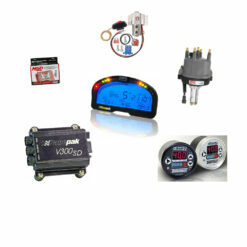 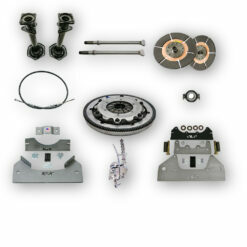 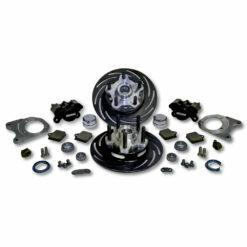 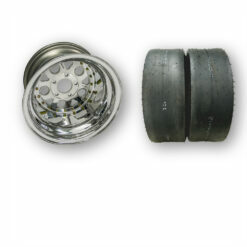 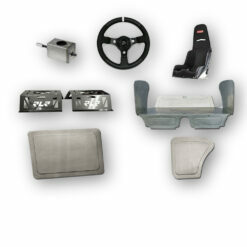 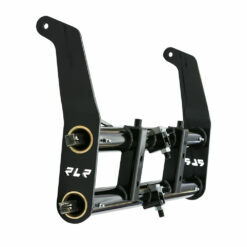 For High Horsepower or Turbo cars, we recommend adding our RLR Traction Control Device. 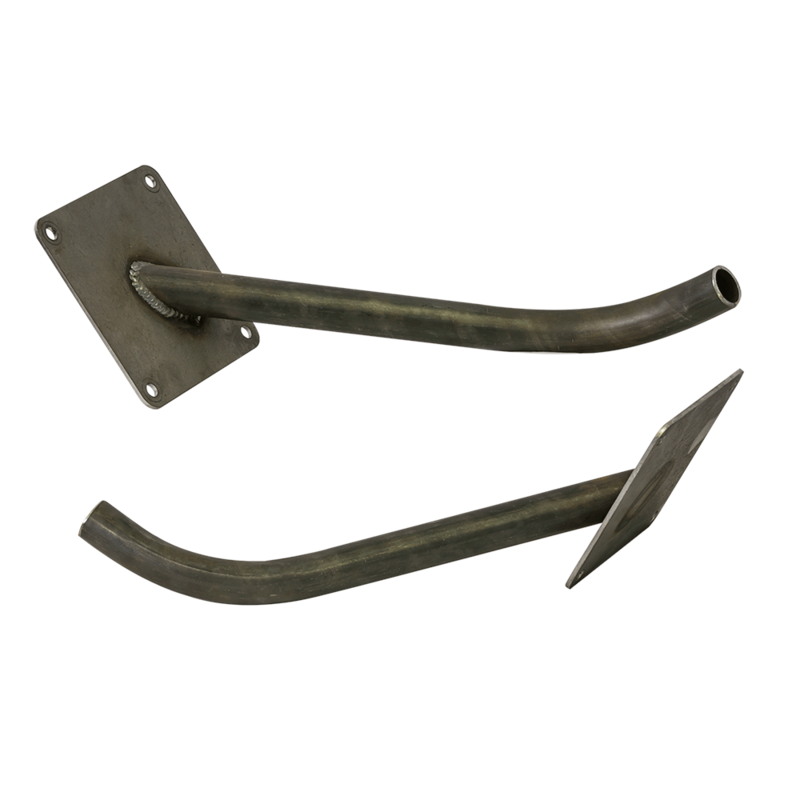 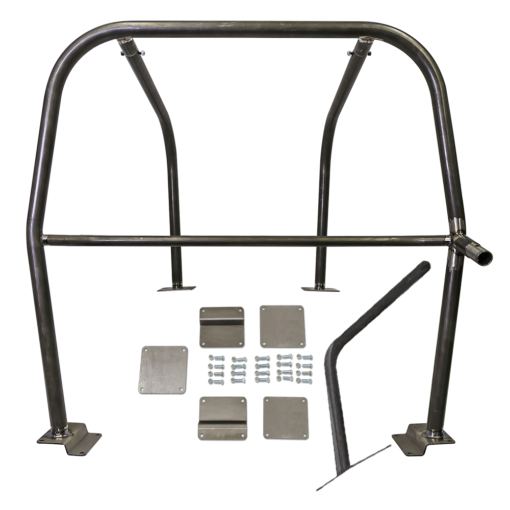 *5 or 6 point roll bars are easy to install using a 3/8” drill and 9/16” wrenches. 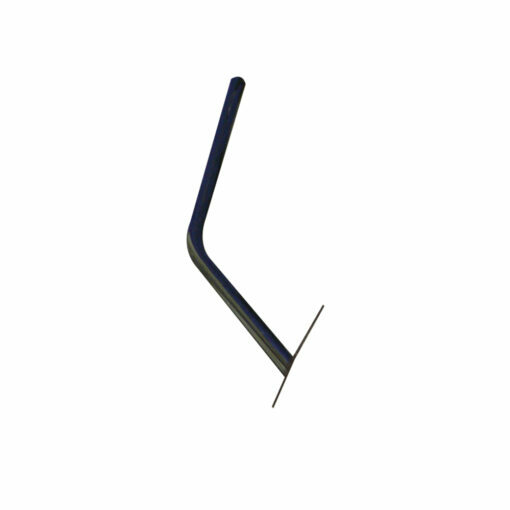 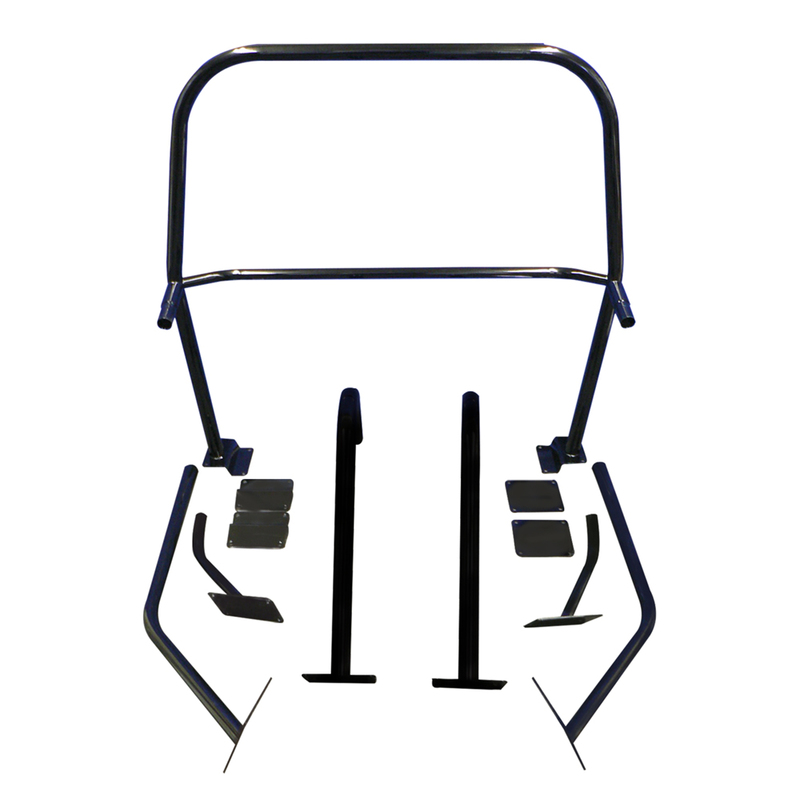 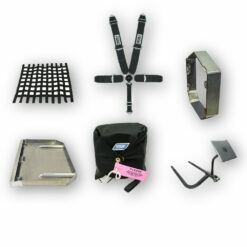 4130 Bolt-In Roll Bar with Pass Door Bar and Traction Device Bar weighs approximately: 85lbs.